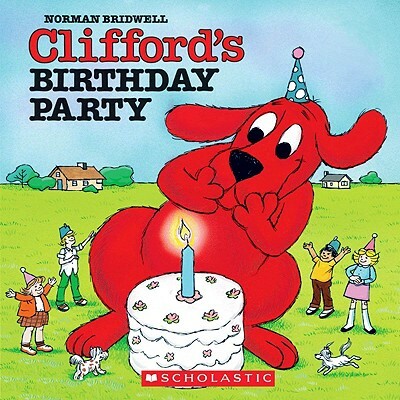 Emily Elizabeth throws Clifford the biggest birthday party on the block! Everyone wants to give their special friend Clifford a special birthday present. But the blow-up ball gets blown up, the pinata gets smashed, the sweater is too small, and the beauty parlor gift certificate just didn't seem exactly right. Finally, Clifford gets the best present of all--his family there to celebrate with him.